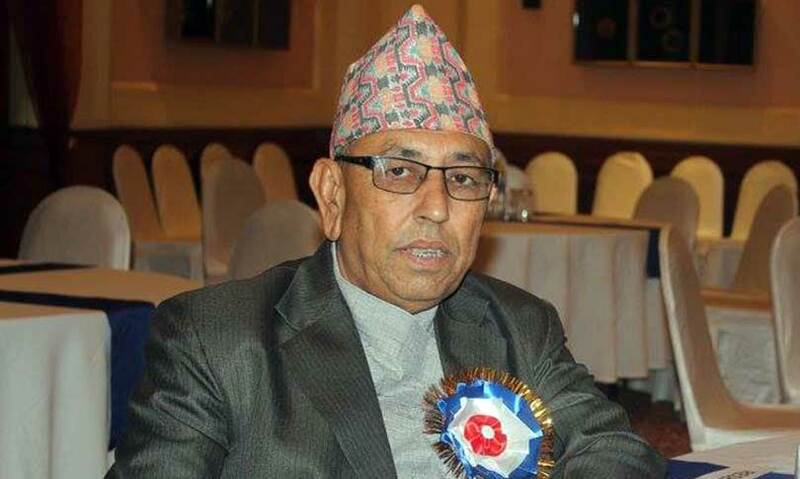 Nepal Sanskit University Vice-Chancellor Kul Prasad Koirala has accused the government of barring him from flying to Canada at the last minute in an insulting manner. Leading a seven-member delegation from the university, Koirala was scheduled to fly to take part in the 17th World Sanskrit Seminar that will begin in Vacouver on Monday. However, just one hour before the boarding time, police took him under control from the Tribhuvan International Airport saying the Prime Minister would like to see him. The flight was scheduled for 8 pm. Staff at the PM’s residence made him wait till 8 before informing that the PM did not have time for him today. Then he was forced to return home. Koirala said the government ‘insulted’ him because of political reasons as he was close to the main opposition Nepali Congress. 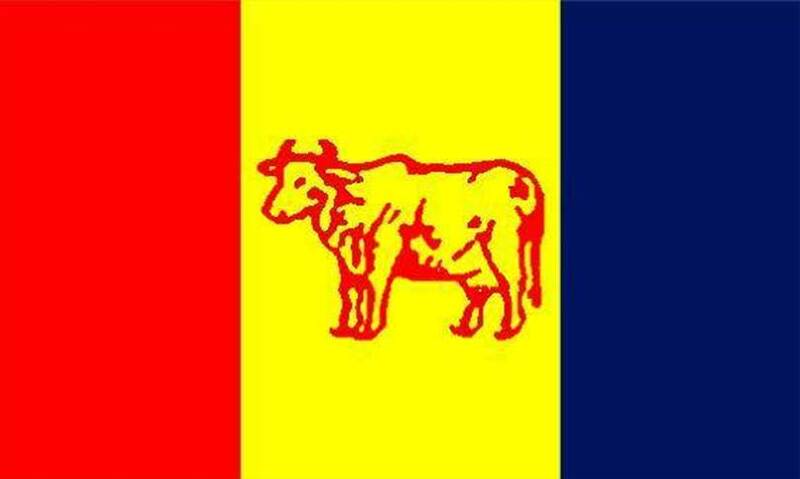 The government spokesperson and Minister for Communications and Information Technology Gokul Banskota, however, said he was taken to Baluwatar to inquire why he was embarking on the trip as the government had not given the permission. But, the government had already approved the visit and allocated Rs 1 million for the trip, according to Koirala.